Mahindra Two Wheelers has just formally announced that it has made a binding offer to acquire 51 per cent of Peugeot Motorcycles. The French firm has played a role in personal mobility in Europe for nearly 120 years now and is also the oldest manufacturer of motorised two wheelers in the world. The deal involves a 15 million infusion into PMTC to finance projects implemented through the strategic partnership. There will also be further sale of shares by Peugeot Motorcycles' parent group PSA which will allow MTWL to take a 51 per cent stake in PMTC. This move will considerably help Mahindra with its R&D and technologies as Peugeot Motorcycles is a vast knowledge and technology resource. Mahindra Two Wheelers has been steadily improving their global presence by racing at one of the top levels of international racing - the Moto3 category. 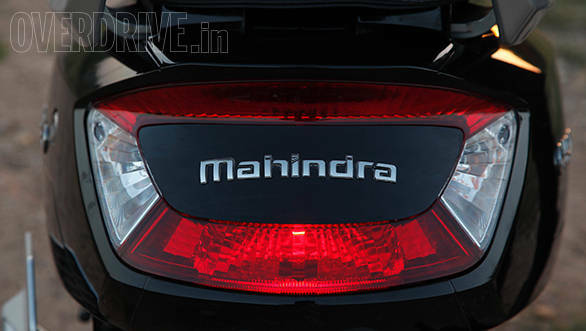 Mahindra claims that the process will be similar to the ownership procedure with Korean manufacturer SsangYong. This means that, if the deal goes through, Mahindra will be committed to the current leadership at Peugeot and will also strive to keep the brand's identity intact. Speaking at the event, executive director Pawan Goenka said, "The coming together of Mahindra and Peugeot is a win-win for the two wheeler business of both companies. Mahindra would offer access to the Indian market, mass market product technology and competence in marketing while Peugeot brings premium range, a strong European footprint and a globally recognised brand. The partnership would enable both MTWL and PMTC to speed th or international expansion by driving synergies and leveraging respective strengths of both parties."